I was shocked and dismayed to see a recent article quoting me with words I never used and describing situations that never happened. Other situations reported in the article absolutely have no bearing on anything that I may have said or anything that has happened in this community. The reporter clearly misunderstood. My concerns and the concerns of this city council are well documented. The confusion apparently arose from the attribution of the word ‘abuse’ in reference to Apple, rather than frustrated residents of the city. Apple’s US HQ home town of Cupertino is getting a little fed up with the industry giant not playing by the rules, according to the town’s mayor. 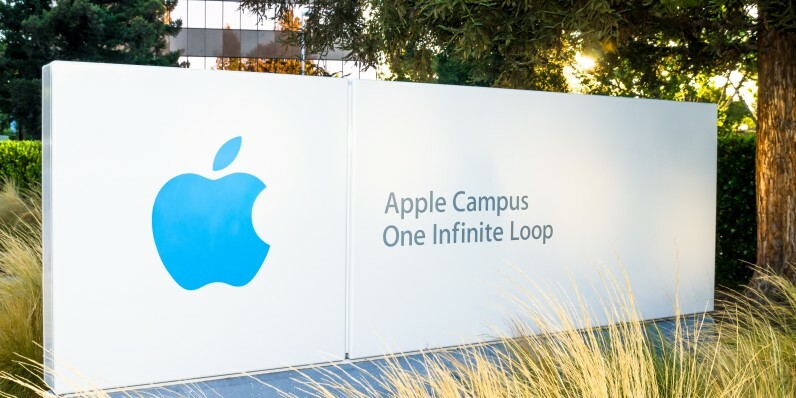 The company’s address of 1 Infinite Loop, Cupertino is known to gadget fiends around the world, including millions of who have never set foot in the US, but turn up at the doors and you don’t have a hope in hell of making it inside. Unfortunately, the city mayor Barry Chang told The Guardian that it’s exactly the same for him too and that the company wields too much power over the city as a whole. In one example, Chang says he needed just one vote from another councillor to put a plan into action to get Apple to pay $100 million towards improving city infrastructure, as it’s building a huge new ‘spaceship’ campus. This American politics. This so-called democracy… Apple is such a big company here. The council members don’t want to offend them. Apple talks to them, and they won’t vote against Apple. This is the fact. While the effect of the tech industry on ordinary people’s lives is well-documented, the issue for Chang is the additional strain Apple puts on the surrounding area, and in particular the aging transport system, weighed against how little tax it pays. Coupled with increasingly frustrated citizens – who filed to try and remove Chang from office – the mayor says he’s stuck between the proverbial rock and a hard place. In its most recent financial filings, Apple revealed that it made some $10.5 billion in profit in the last three months alone, so it’s hardly surprising that regular folks are losing their patience over Apple’s unwillingness to hand over more in taxes. Hell, even the company’s co-founder Steve Wozniak thinks it should. We’ve contacted Apple for comment but are yet to hear back.